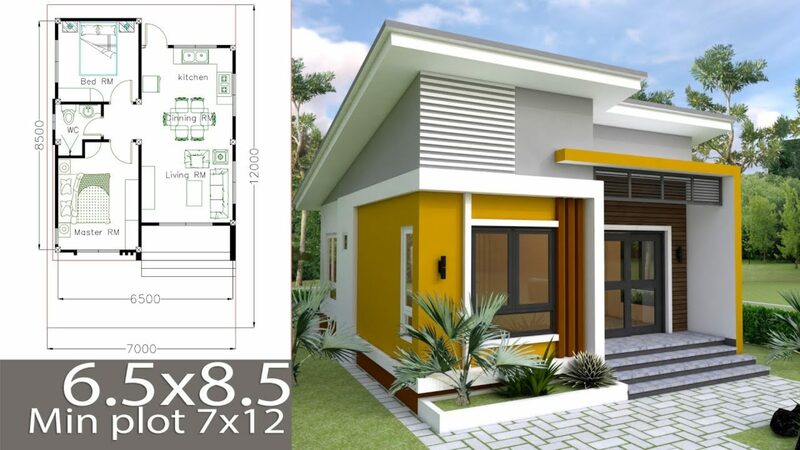 Sketchup Home Design Plan 6x10m with 4 Rooms. The House has: -small garden, -Office, -Living room, -Dining room, -Kitchen, -4 Rooms with 2 bathrooms, -1 Guest Restroom, Store under the stair. For washing machine you can put in guest restroom or build extension at the back of the house. 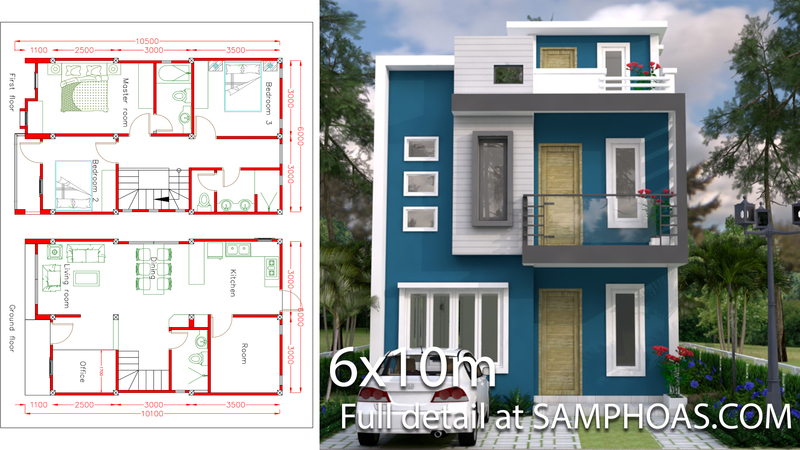 ⟵Home Design Plan 6x10m with 3 Bedrooms.